Information to help you support your child through the application process. Bath is a great place to live and study. We'll support your child's academic progress and prepare them for their future career. Our awards, accolades and league table rankings in university guides. We've achieved a lot in our 50-year history. We're here to help our students achieve their dreams. Join us to write your next chapter. 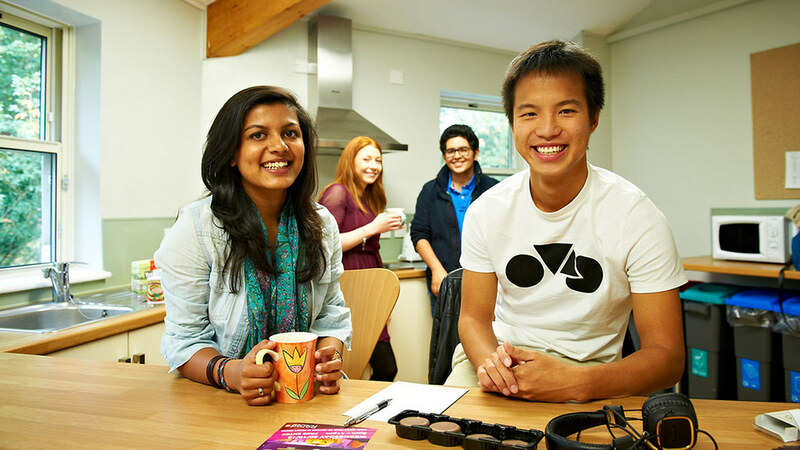 Find out about visas, fees and studying at Bath as an international student. 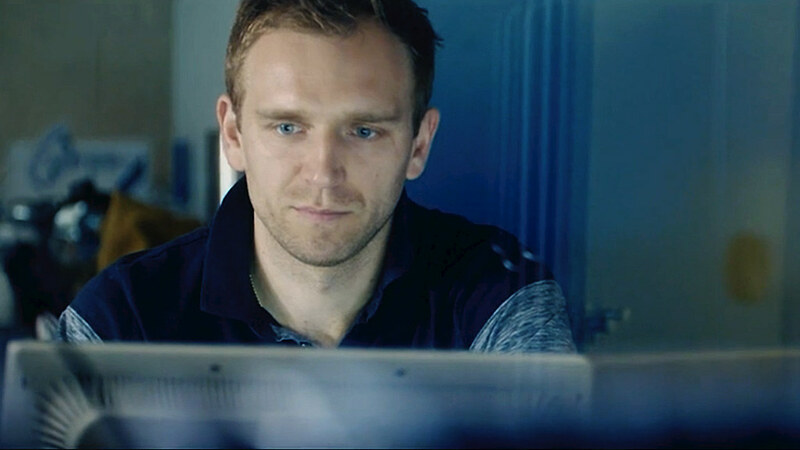 UKCISA, Universities UK, the NUS and the British Council have created some films to answer your questions about Brexit and studying in the UK as an EU national. The University of Bath is a campus university within easy reach of the city. 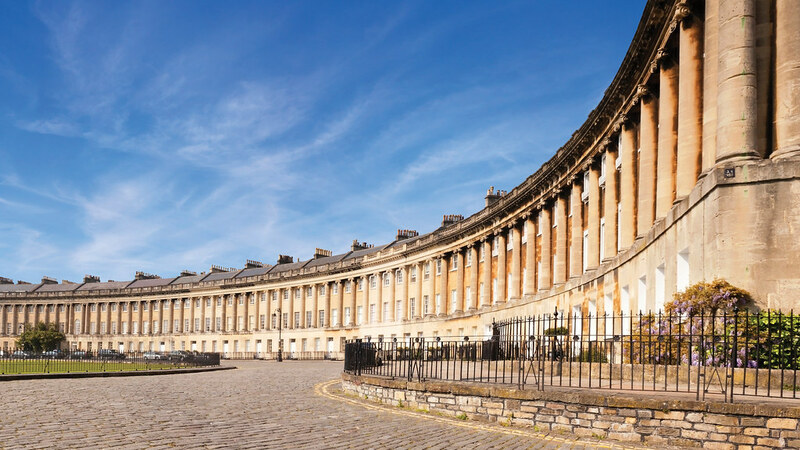 Bath offers one of the safest University campuses and cities in the UK. Find out what our Security team does to make the University as safe as possible. 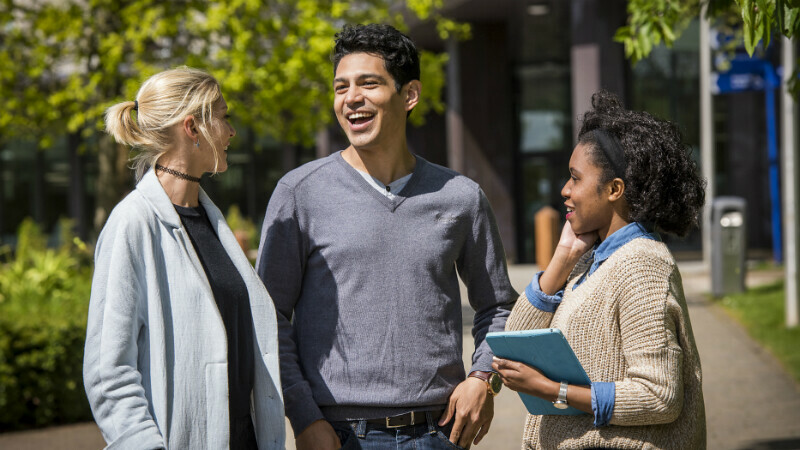 Learn about the costs of studying and find out if your son or daughter is eligible for a bursary, scholarship or student loan. 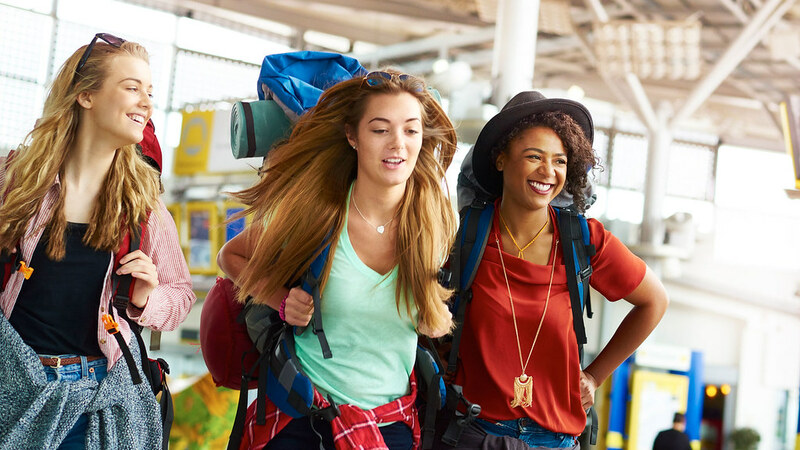 You may choose to take a year out (gap year) before starting university, to enhance your CV, gain experience or learn new skills. Information about starting University, including moving into your accomodation. What you need to do before you leave home, when to arrive on campus, where to park and what to do once you're here. 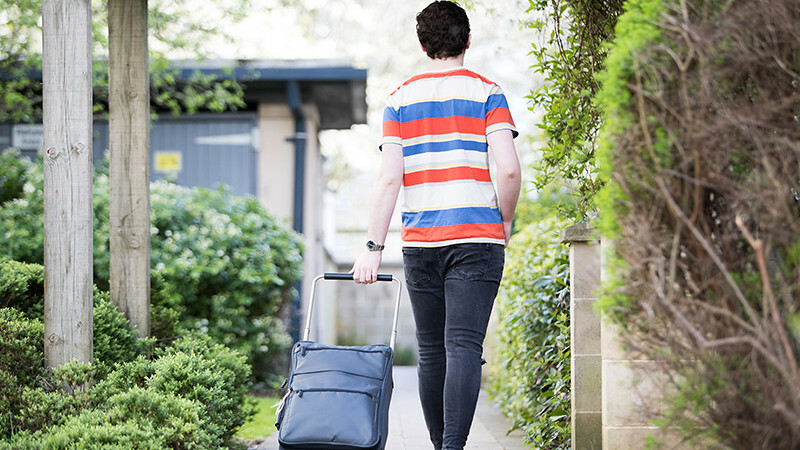 What you need to do before you leave home, when to arrive, and what to do once you're here. We offer information, advice and guidance to students and their families on accessing Higher Education.